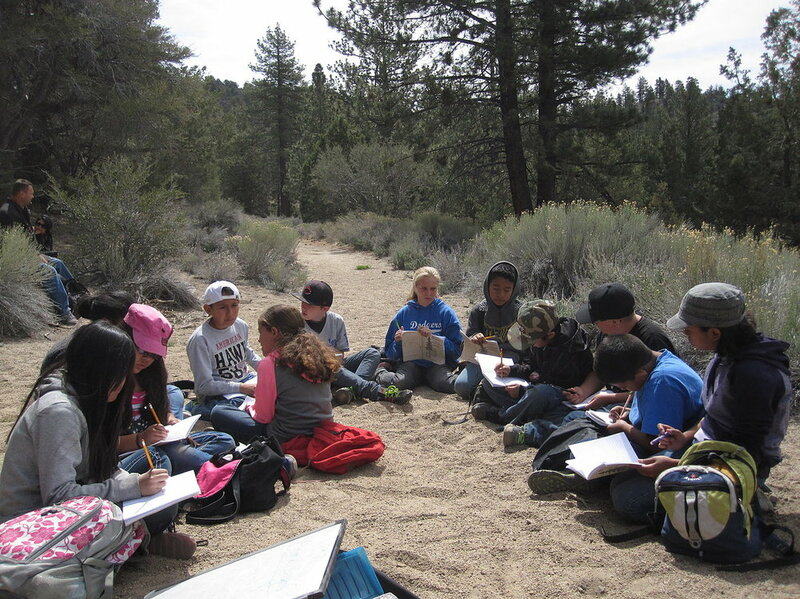 The Wrightwood Outdoor Science School is operated by the Los Angeles County Office of Education. We provide environmental science education for 5th and 6th graders in a residential camp setting. 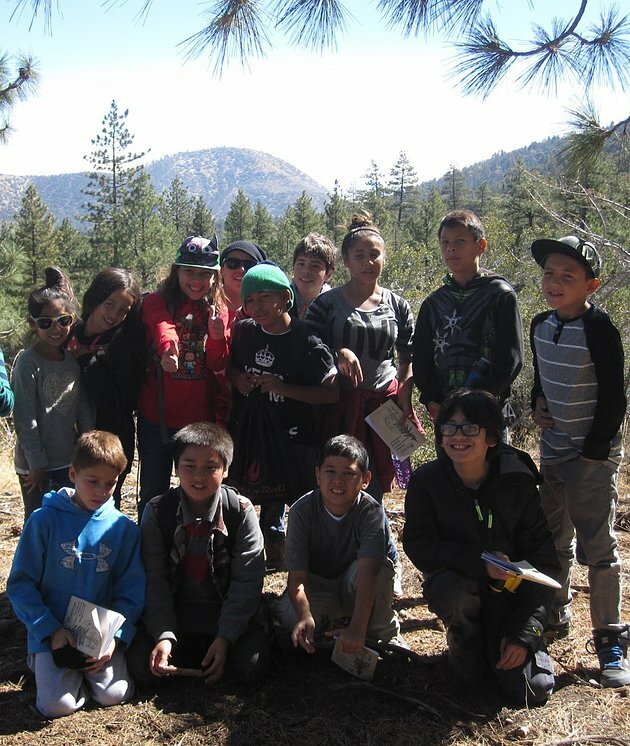 Visiting schools come for a 4- or 5- day program where the students explore an outdoor classroom in the mighty San Gabriel Mountains. Science content is taught by experienced naturalists and students stay in cabins overnight. “Not enough can be said about how well-rounded … this program is from the highly qualified naturalists to the well-structured, curriculum-rich, school day. 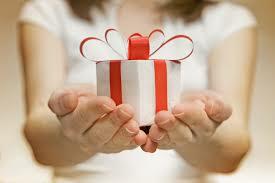 OSS is not something to be missed!" What are these dark blobs? Standards-based, hands-on science is waiting.